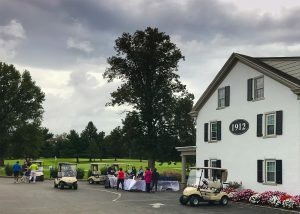 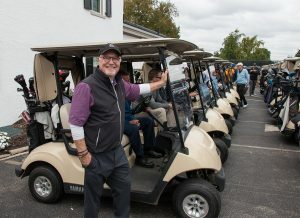 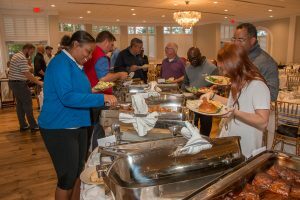 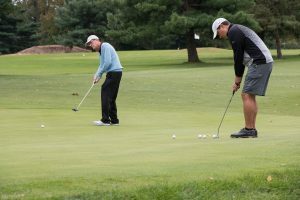 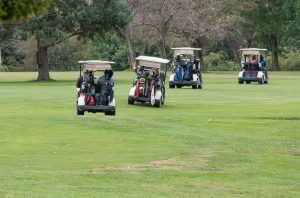 This past Monday, September 24th, 2018, Legacy hosted a special day of golf at the 1912 Club. 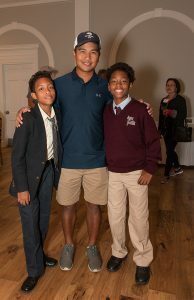 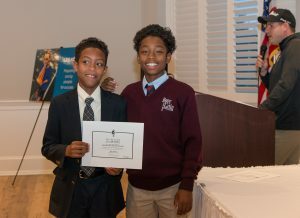 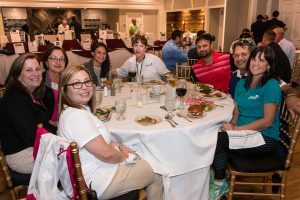 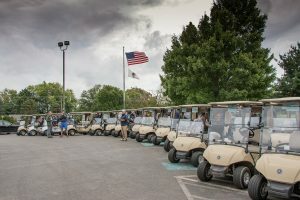 The sold-out crowd enjoyed lunch, a fun-filled day of golf, cocktails and a silent auction, and dinner and awards We are extremely proud to announce that the event has raised over $90,000 which enables Legacy to continue to prepare young people for success through tennis and education. 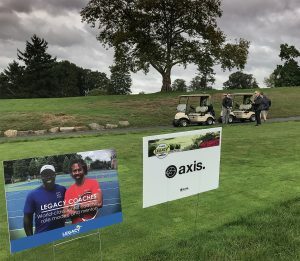 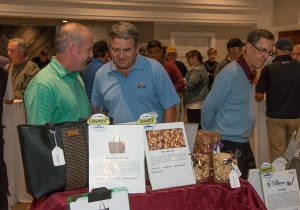 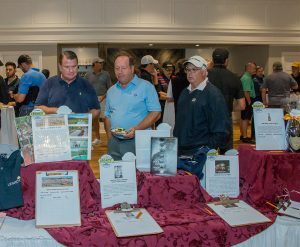 We would like to give a big thank you to Board Chair Gary Williams and Axis Construction management for its leadership and to our many other sponsors who made the event successful. 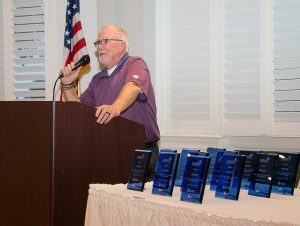 In addition, thanks to Dave Leno for serving as MC, our photographers, volunteers, brothers AJ Walker-Matthews and Quentin Matthews for sharing why Legacy is so important to them and our community. 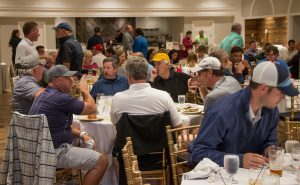 Thank you to everyone that contributed to making this event such a great success!